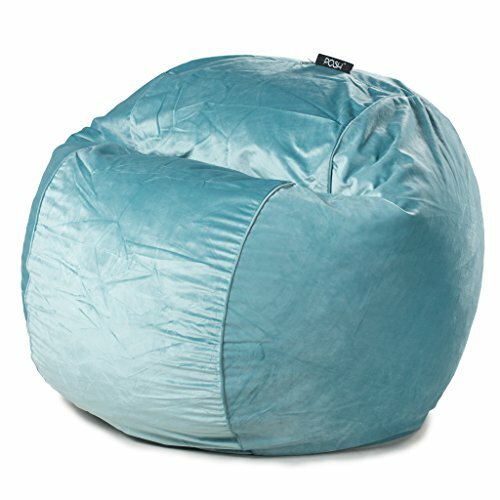 POSH by CordaRoy's is the last beanbag you'll ever have to buy. CordaRoy's has been providing comfort for life since 1998 selling its super-soft, foam-filled chairs and sofas that are made in 3 replaceable parts to last forever. The designer POSH fabrics are amazingly soft and gorgeous yet durable. All beanbags are not created equal! POSH by CordaRoy's feature double stitching, upgraded zippers, upholstery grade fabrics and a true lifetime guarantee. Beware of cheap "disposable" beanbags with thin fabrics and no liners. Join the CordaRoy's family and discover why Lori Greiner of Shark Tank decided to jump out of the tank and into a beanbag. If you have any questions about this product by CordaRoy's, contact us by completing and submitting the form below. If you are looking for a specif part number, please include it with your message.